We carry all of your favorite canvas brands. Stretched canvas by Winsor and Newton, Fredrix, Masterpiece and Art Alternatives. We also carry Fredrix, Masterpiece and Best Stretcher bars. Linen and Hardboard Panels. High Quality Gesso's from Golden, Liquitex, Art Alternatives and Winsor and Newton. As well as oil grounds by Gamblin and Williamsburg. Belgian linens from Artfix, Carravagio and Fredrix. 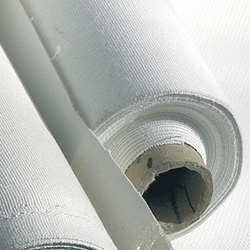 We also have many fine canvas accessories such as canvas tensioning products and pliers.